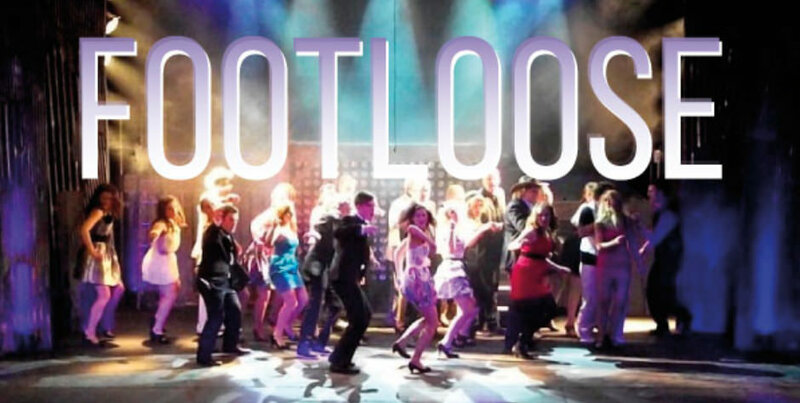 Footloose is dancing its way onto the stage at Edinburgh’s King Theatre from Wednesday 24 March to Saturday 17 March. Doors open every night at 19.30 and there will be a matinee performance on Saturday at 14:30. The show is produced by non-other than The Bohemians – one of Edinburgh’s major amateur musical companies. This brilliant company was formed back in 1909 and is one of Scotland’s oldest and most respected ‘Amdram’ companies, committed to presenting high quality musical productions. So, what is Footloose all about then. A young boy by the name of Ren is forced to move to a quiet town situated in rural America. Here he soon learns that things are a little different from what he is used to. Strict rules are enforced among the citizens of the town, forbidding dancing of any kind. Ren is having none of this and soon finds himself breaking the rules. Featuring classic hits such as Footloose, Let’s Hear It for the Boy and Holding Out for a Hero, Footloose the Musical sizzles with rebellion and romance.